Are you fed up with high cpu usage 100 percent windows 7, cpu usage 100 windows 10 and cpu usage 100 nothing running. Are you searching for solutions to windows 7 cpu 100 usage for no reason, cpu running at 100 windows 7, high cpu usage windows 7 services running and system idle process high cpu usage. 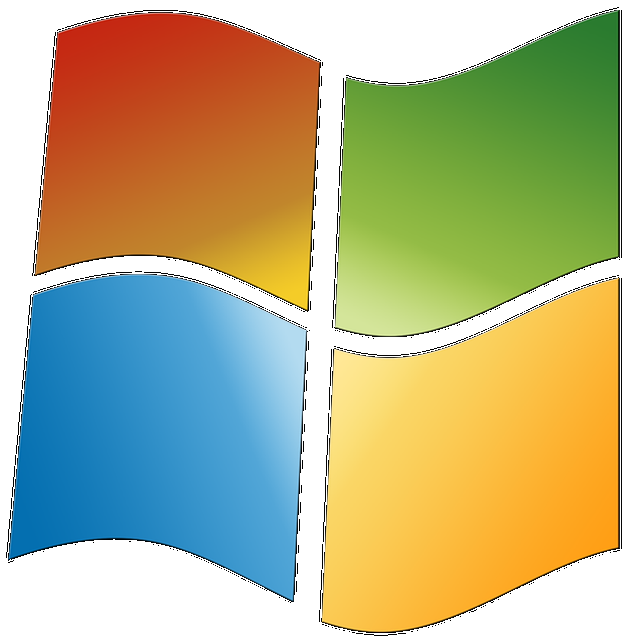 This post show you how to fix high cpu usage windows 7 by disabling useless services. This is a tested and proved method in my pc. There are a number of processes running in the Windows that a normal user cannot understand. Some of these processes in Windows 7 heats up the CPU and use more CPU than it supposed to be. Here is a quick and easy guide to reduce CPU Heat and CPU Usage in Windows versions by Disabling Useless Services. This will also Fix High CPU Usage in Windows 7. By disabling Useless Services using the "Services" tab in Task Manager, you can prevent high CPU usage and Excessive CPU utilization and notice a huge decrease in CPU usage in Windows 7. In order to reduce CPU usage, click on the taskbar and select task manager. Click on CPU to sort out the process in Windows to know which one uses more CPU. You can see System Idle Process is using more than any other processes. System Idle Process is a process that shows how much CPU is free that can be used. So if System Idle Process shows using 80, it means that only 20% of the CPU is used and 80% is free and can be used. So you do not have worry about that. Check for other processes that has higher number of CPU usage in the list. Keep that in mind. Click on Memory [Private Working Set] to find out list of processes that uses high memory by sorting them out. Keep them also in mind. Click on Services and select services from the bottom. Click on Status to sort out out started services and stopped services. Find out the services that have high CPU usage and click on that. Then select stop the service from the left sidebar. This will reduce CPU usage in Windows. To disable a service, right click on the service. Select Properties, Change Startup to disabled. Click Ok.
FontCache3.0.0.0 - Windows Presentation Foundation Font Cache 3.0.0.0 -Optimizes performance of Windows Presentation Foundation (WPF) applications by caching commonly used font data. WPF applications will start this service if it is not already running. It can be disabled, though doing so will degrade the performance of WPF applications. RemoteRegistry - Remote Registry -Enables remote users to modify registry settings on this computer. If this service is stopped, the registry can be modified only by users on this computer. If this service is disabled, any services that explicitly depend on it will fail to start. RemoteAccess - Routing and Remote Access - Offers routing services to businesses in local area and wide area network environments. TermService - Remote Desktop Services - Allows users to connect interactively to a remote computer. Remote Desktop and Remote Desktop Session Host Server depend on this service. To prevent remote use of this computer, clear the checkboxes on the Remote tab of the System properties control panel item. Note: You can still use Team Viewer even after disabling these remote services. Fax -Enables you to send and receive faxes, utilizing fax resources available on this computer or on the network.Enables you to send and receive faxes, utilizing fax resources available on this computer or on the network.Enables you to send and receive faxes, utilizing fax resources available on this computer or on the network. NetMsmqActivator - Net.Msmq Listener Adapter - Receives activation requests over the net.msmq and msmq.formatname protocols and passes them to the Windows Process Activation Service. NetPipeActivator - Net.Pipe Listener Adapter - Receives activation requests over the net.pipe protocol and passes them to the Windows Process Activation Service. NetTcpActivator - Net.Tcp Listener Adapter - Receives activation requests over the net.tcp protocol and passes them to the Windows Process Activation Service. NetTcpPortSharing - Net.Tcp Port Sharing Service - Provides ability to share TCP ports over the net.tcp protocol. wuauserv - Windows Update - Enables the detection, download, and installation of updates for Windows and other programs. 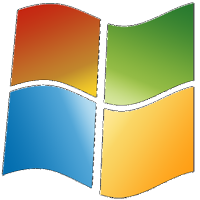 If this service is disabled, users of this computer will not be able to use Windows Update or its automatic updating feature, and programs will not be able to use the Windows Update Agent (WUA) API. 1. Do Not Install Quick Heal Antivirus in the computer as Quick Heal is The Worst Antivirus And Quick Heal Uninstall Never Works. Quick Heal leaves more than 6 process after uninstallation that cannot be deleted without remover tool. Remover tool also deletes registry files and can damage your system. 3. You need to Update Device Driver Softwares as it will remove old drivers and corrupted files.